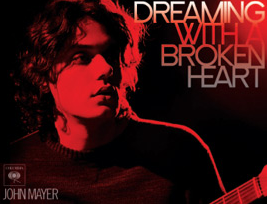 "Dreaming with a Broken Heart" is a song by John Mayer from his 2006 album Continuum. 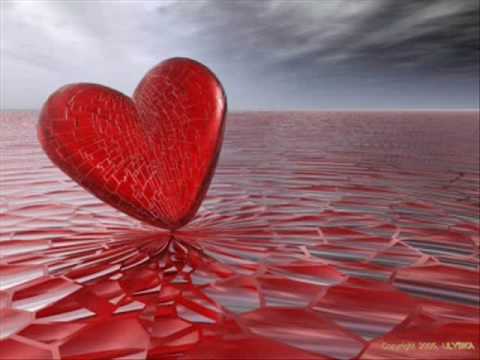 It was released as digital download single in July 2007. The single entered the U.S Billboard Hot 100 chart at its peak position of #99. It also peaked on the Hot Adult Contemporary Tracks at #8, making it Mayer's eighth single to enter the Top 10 on Billboard's Hot AC Chart. Billboard called the song "Another bull's-eye from that rare singer/songwriter who has proved to be a cinch for success." This song was featured on the sitcom, The Game in the episode "The Trey Wiggs Taps Back Episode" from the show's second season. Mia Michaels choreographed a contemporary routine with Twitch and Kherington to this song in the fourth season of So You Think You Can Dance.